I know, I know. I should have gotten all of this posted before 2016 even started, but I didn’t. So there. For this post, I will simply be giving you exactly what the title says: The Top 5 Books I Need to Read in 2016. Now, these aren’t 2016 releases; they’re just books I have owned for a while that I need to finally read. Some of these I’ve owned for over a full year and I still haven’t read them. *sigh* There’s just not enough time in the day. I’ve read all of Rainbow Rowell’s other books, except for this one. For some reason, this frustrates me. 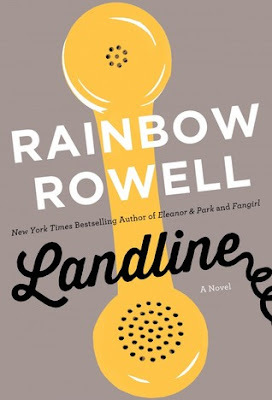 I’m pretty sure I’ll enjoy Landline once I get on it. I mean, I don’t think it will be my favorite book of the year, but I think it will be entertaining. Although, I’m not sure I’ll be able to relate to the characters that much since they’re supposed to be older and married. I see this book everywhere! 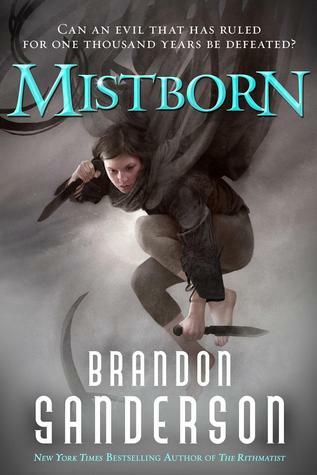 And everyone says how much they love Brandon Sanderson. Now that I’ve bought the entire trilogy, I need to actually read it. I tried it one day, but I only got about twenty or so pages in before I had to stop. I had too much going on to read at the time, but I will read this book in 2016. I’ve had this book for a very long time. I think I’ve had it since it came out a few years ago. Ugh. I know I’ll enjoy it, so I’m not sure why I’ve put it off. Maybe because I’ll have to buy the sequel once I do and I’m trying to scale down the book-buying? That’s a terrible excuse. I’ll just go hang my head in shame now. I actually haven’t owned Revealed for very long. 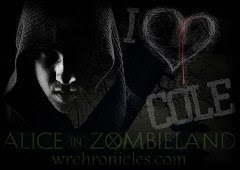 That’s why I haven’t read Redeemed yet, though. 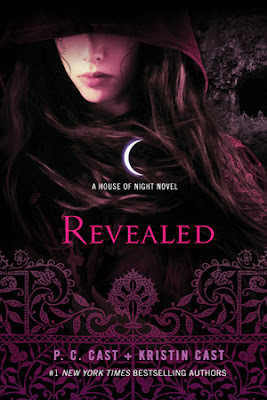 I bought Redeemed for cheap on Book Outlet, but it took me forever to find Revealed, the 11th book in the House of Night series, for cheap. I just didn’t want to buy it for more than $10. Thankfully, my local used bookstore got a copy in so I didn’t have to. As soon as I read these two books, this series will be COMPLETE. It feels like I’ve been reading these books for my entire life. It’s such a ridiculously long series. 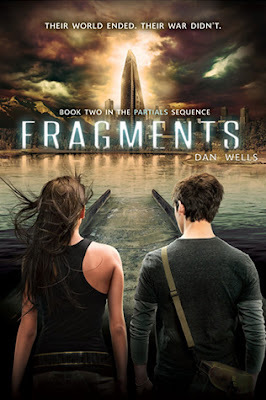 I want to finish this series. I’ve had it on my shelves for too long and I’m beginning to forget what happened in the first book. Is there a site that has summed up what happened in Partials? If so, I would be forever grateful. I know I enjoyed the first book, I just haven’t had the desire to pick up the last two books and I really don’t know why. But that will change this year. Well, there you have it. Those are the books I need to pick up and finish this year. 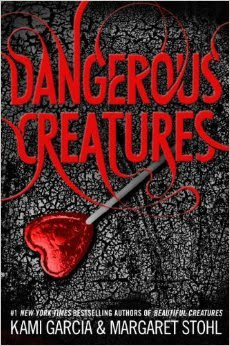 What books do you need to cross off your TBR list in 2016? Ahhh Landline! 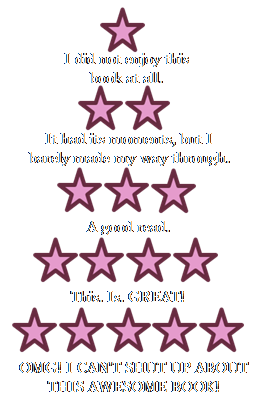 I read that one last year and absolutely adored it. I don't read Adult books often, but there's just something about Rainbow Rowell that made me read it. 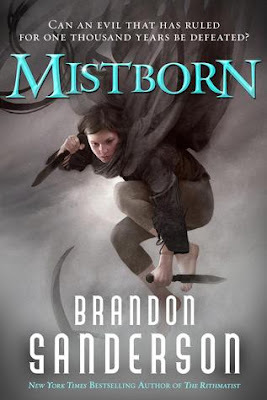 I also want to read Mistborn this year! I received the whole trilogy for Christmas so I'm hoping to binge-read it. I've heard nothing but amazing things!